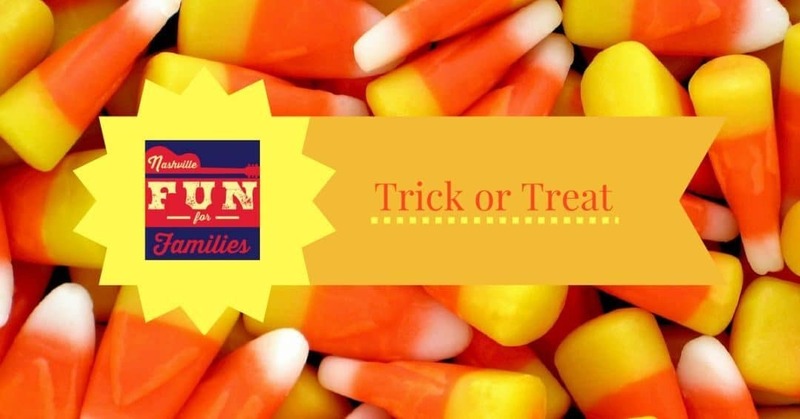 If your kids are anything like ours, trick or treating is their favorite Halloween activity. Halloween is on a Wednesday this year so get a plan in place before the big day so you can finish your trick or treating and still make a reasonable bedtime! There will be lots more events added to this page as the season progresses so check back before you finalize your trick or treat plans.